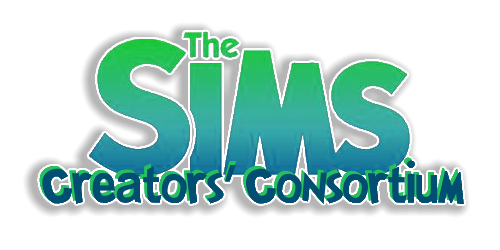 Show Your Skilled or Specialized Sims Here: Adam Antium by Sierra24 added. WCIF- Female Hair- FOUND IT! Might You Have Some Sim Families For Me? Or WCIF Some Sim Families? JasonC's Sim 3 Pics of Simmies! !